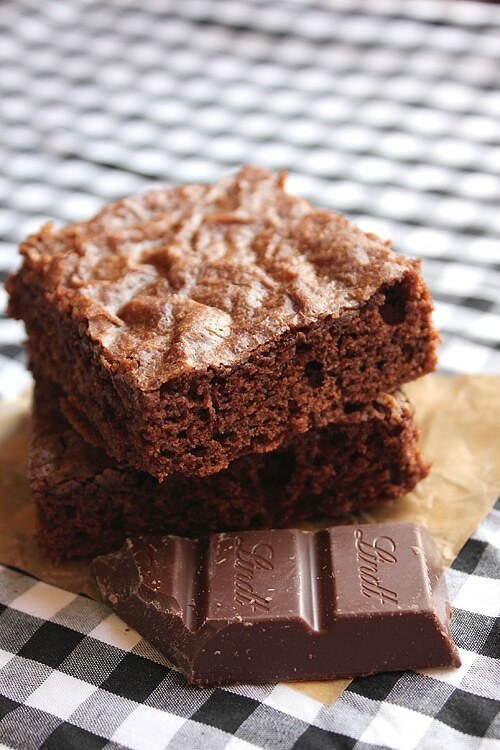 This brownie is for sure in the list of the best recipes for brownies out there. I like to keep these dark beauties in the fridge, I sink my teeth in this delicate and rich brownies while cold, and when no one is looking I add a small scoop of ice cream on top, sit in my favorite place (my in house office) and enjoy every moment of it. I have an old and strong relationship with chocolate, but there was a time in my life when I thought I have no choice but to abandon chocolate (I was on diet then) But, Ah, we’re back and I don’t see us breaking up again. I was asked if oil can be used as a substitute for butter when baking brownies, my answer was. Why in the world would you want to do that??!! 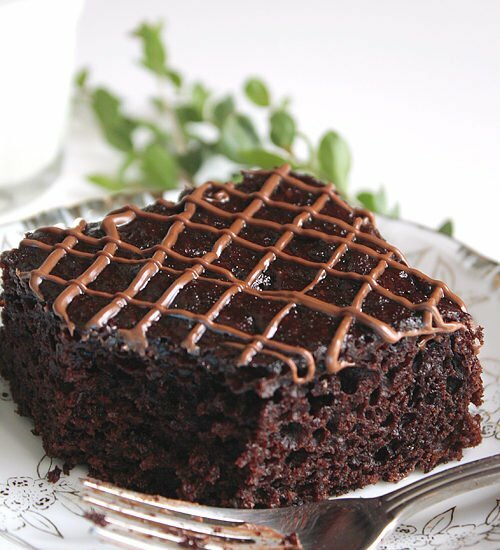 Butter enhances the flavor of chocolate, it’s a known fact. 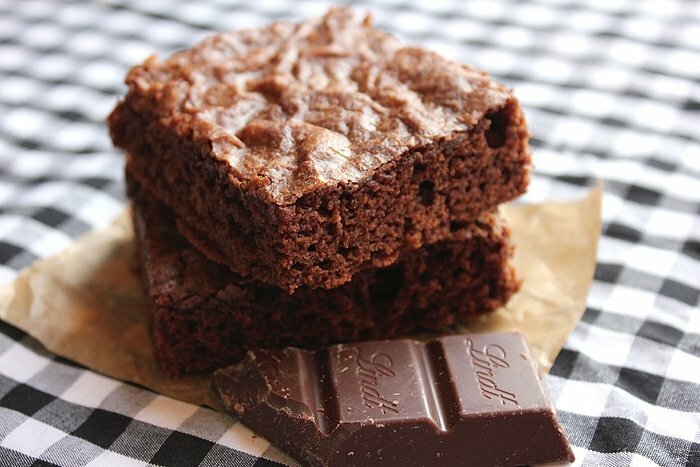 Butter provides a significant flavor, and not only that but if you use nuts in your brownies, butter will compliment its flavor. Remember when using quality butter, a small amount can bring out the best of your baking. Therefore, I have used Lurpak butter in this recipe, although the amount was little (only three tablespoons) but the outcome was wow! In a bowl, sift or whisk flour with salt, baking powder, and baking soda. 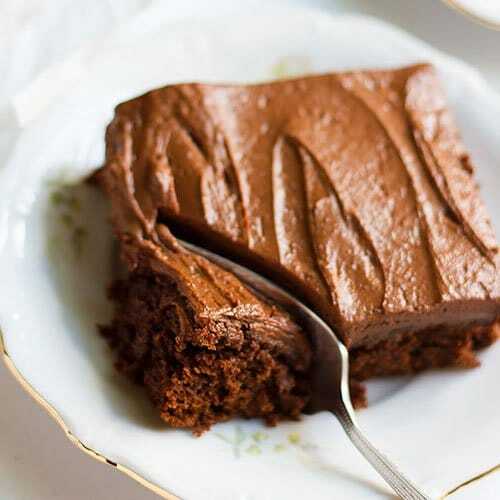 In a microwaveable bowl add chocolate, butter, water, and sugar. Melt in microwave. In a different bowl, add the eggs and vanilla, beat until fluffy and light in color. Add the cooled chocolate and butter mixture and stir gently. Add the flour and stir until combined, do not over mix. Pour the mixture in greased baking pan, or you can use a parchment paper. Bake in a preheated oven 350F/180C, for 15 minutes, or until a tooth pick inserted in the middle come out with few crumbs. I am a sucker for a good moist brownies. These look divine! thanks Angie, brownies are my weakness too!